Many years ago, when I took over the organisation of the UK Reading Reform Foundation and edited its newsletter, I wanted to get important information out to the teaching profession in such a form that it was not intimidating and actually too onerous to be read by very busy teachers – but beyond just a chatty teachers’ feel-good newsletter. Content needed to be both evidence-based and reflecting first-hand experience – so with a ‘human touch’ ethos to underpin a serious newsletter with which teachers, and parents, could identify. At that time, it was also important to produce the newsletter in hard-copy so that it could actually be put direct into busy teachers’ hands! As it turned out, being a very busy teacher and parent myself, this was an extremely challenging aim which I struggled to achieve by the calendar – but thankfully, the advent of the internet allowed the Reading Reform Foundation to provide links to the research, classroom findings and academic articles whilst also providing a message forum to add to the human touch and to reflect ongoing developments and discussions. Thus the website succeeded the RRF newsletter and the hard-copy newsletters are archived electronically. The very existence of a one-stop place to link to all the evidence (internationally) was also important as part of holding those in authority to account for teacher-training and professional development – and information in the public domain provides an additional means for lobbying purposes. 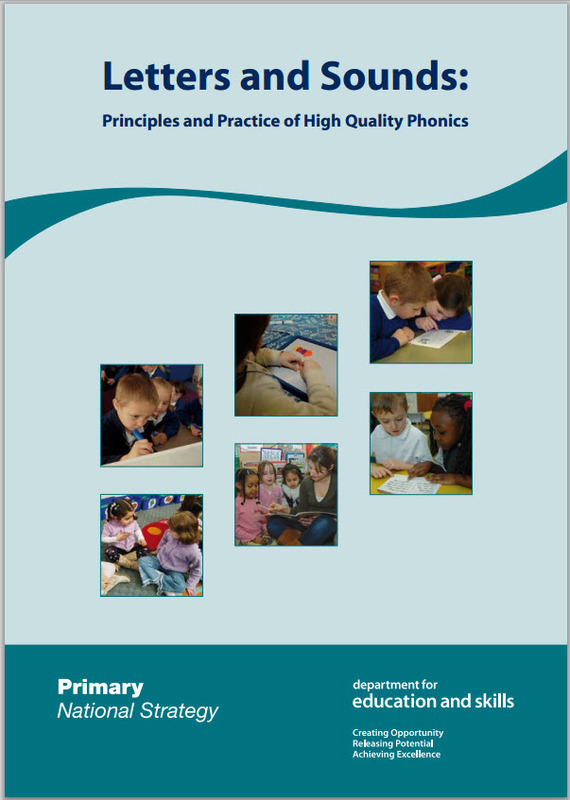 Recently I was invited by the Learning Difficulties Australia organization (LDA) to write an article about the Year One Phonics Screening Check in England and its negative press. I was forwarded the current LDA bulletin for my information. My first thoughts were how excellent it was to read the articles relating not only to the scenario in Australia but also calling upon events and research in the UK and in America. You see, we need to look at research findings internationally to truly develop our teaching profession – and such information surely belongs in the public domain as it is everyone’s children whom we hope to educate to the best of our ability. It was very disappointing to find that the LDA bulletin is accessible to LDA members only – so I appealed to my international contacts, Molly de Lemos and Kevin Wheldall, to seek permission from the LDA committee to provide their bulletin freely for the advantage of everyone. Thank you so much to Molly and Kevin for their efforts and to the LDA committee for their permission – now anyone can read the excellent articles in the current bulletin as free access has been provided for a temporary period. Moving forwards, I would urge the LDA to consider sharing all their invaluable bulletins freely. Everyone will benefit from the kind of information provided. There would not be so many children with learning difficulties and weak literacy if the teaching profession were better informed and fully involved in developments to increase their knowledge and hone their skills accordingly. 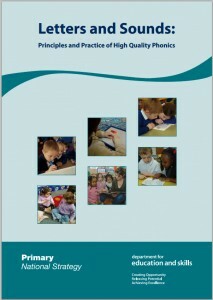 This entry was posted in Australia Specific, Education, Learning Diffuculties, Literacy, Phonics and tagged kevin wheldall, ldaaustralia, molly de Lemos on November 24, 2013 by Debbie.